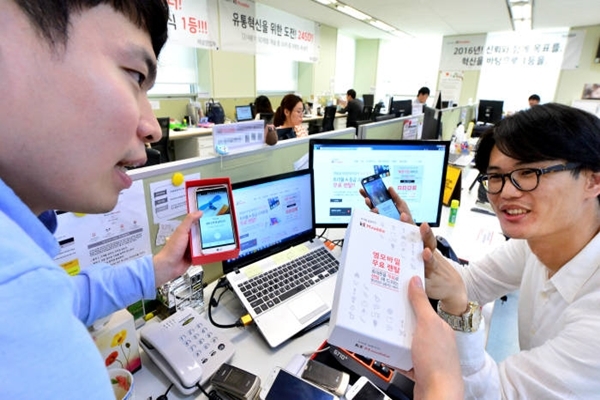 KT M-Mobile has started a free cellphone rental service on the 14th. Corresponding models will be iPhone 5, iPhone 5S, Galaxy S5, Galaxy Note 3, and G3 Cat.6. Customers can join this service through online by registering their new phone numbers or transferring their old phone numbers.